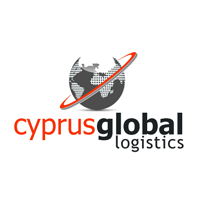 We are an international logistics provider based in the city of Limassol in Cyprus offering the entire range of freight forwarding & logistics services to our customers and agents for international and worldwide operations. Operating as an independent airfreight and seafreight forwarder, we are able to respond with great flexibility, targeting our resources with maximum efficiency whilst affording a genuinely personal approach. We offer weekly consolidation services through first class transportation and logistical services to and from any destination.